The Pointe Royal floor plan- now under construction. Elegant junior master suite on the main and over sized master suite up with sitting room and fireplace, and over sized walk-in dressing room/closet. Enormous secondary bedrooms each with on suite bath. Lots of Hardwood floors on main floor, extra large mudroom/laundry room, 3 car garage, on a stunning front elevation and landscaped yard. Close to interstate, shopping, dining and parks. 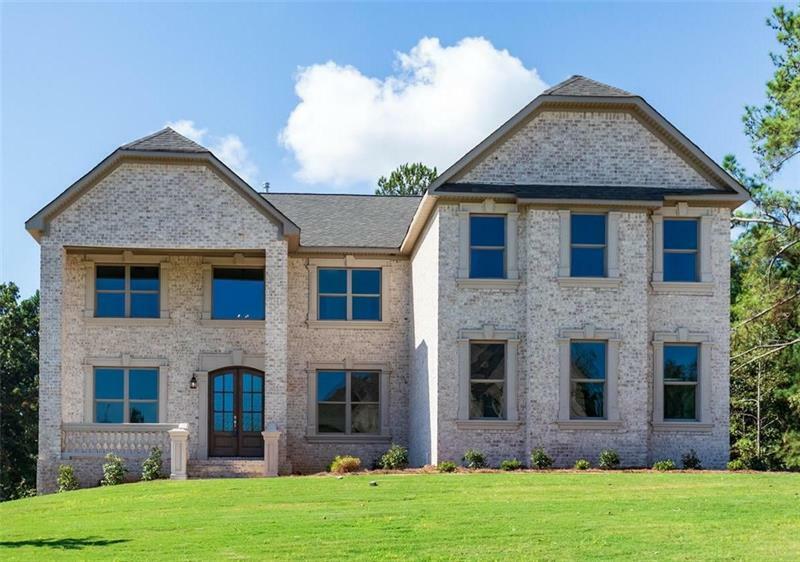 This model is sure to check all the features for a luxury home. A representative from Metro Brokers has received your request to visit 2524 Pattington Way Ne on at .